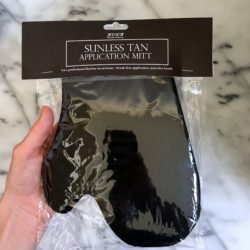 The BEST Self-Tanning Application Mitt – Now Available! 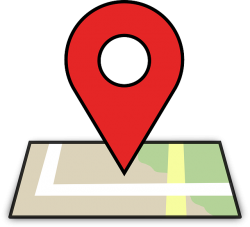 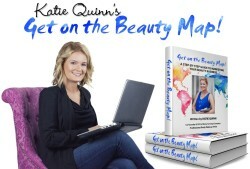 Katie Quinn’s Beauty Business Marketing Guide is HERE! 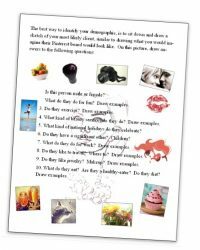 FAQ: Can You Go Swimming With a Spray Tan?